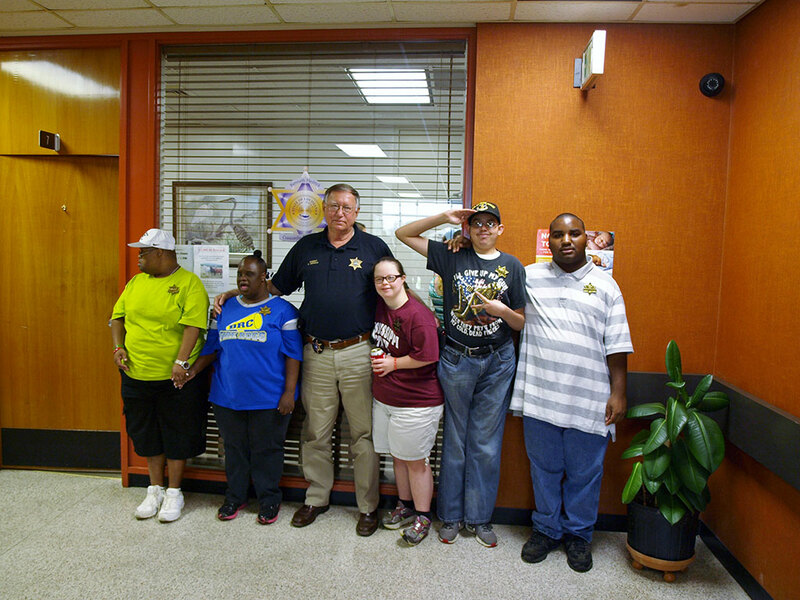 President and CEO of Brandi’s Hope addresses Direct Support Professional appreciation week. Author adminPosted on October 24, 2017 October 24, 2017 Leave a comment on President and CEO of Brandi’s Hope addresses Direct Support Professional appreciation week. 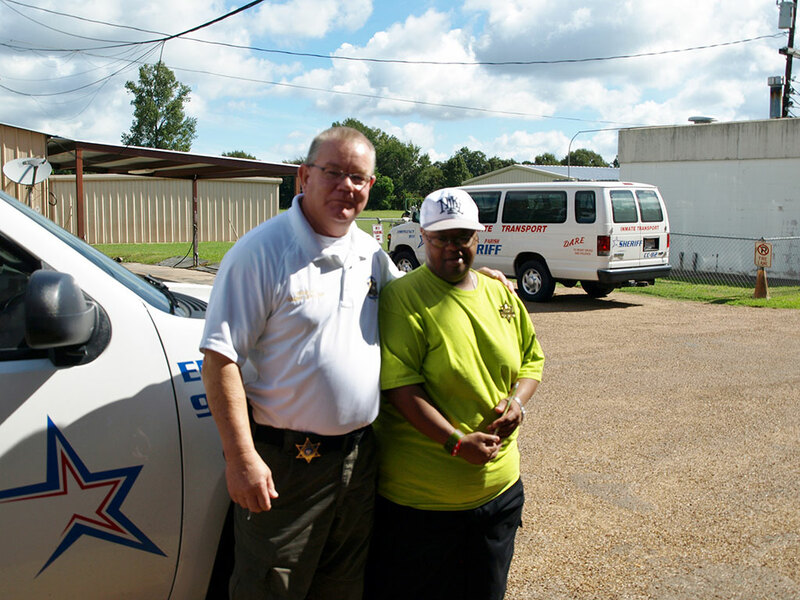 Brandi’s Hope Individuals in Natchez are treated to a “VIP” police car ride. 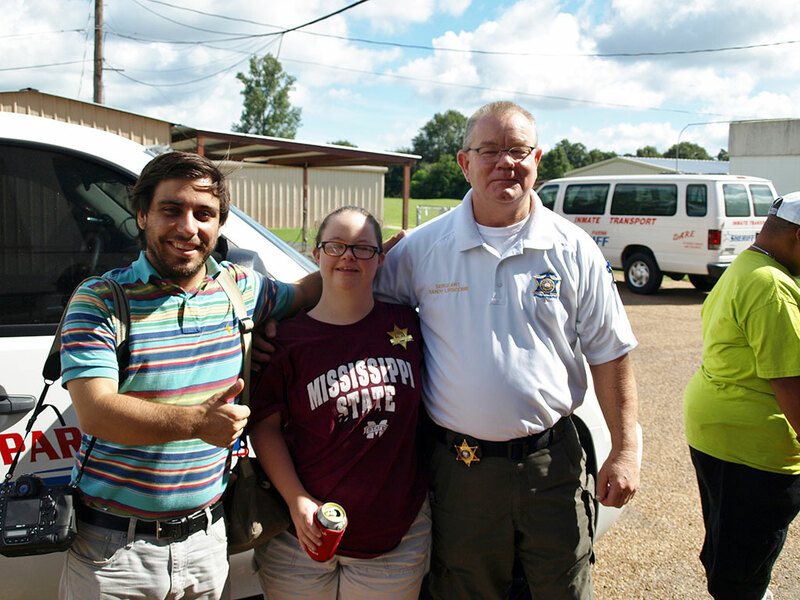 On September 10th 2014, the Concordia Parish Sherriff’s office in Vidalia Louisiana gave the individuals at Brandi’s Hope in Natchez a “VIP joy ride” through the city. A relationship with the individuals and the sheriff’s office developed after some of the officers started ordering casseroles from the individuals very own casserole business, Comfort Cooking Casserole Crew. A few of the individuals every month put together a shopping list for ingredients for their casseroles, then shop for them their selves. They then make the casseroles and deliver them throughout their community to people who have ordered them. A few of the employees at the Concordia Parish Sherriff’s Office heard about the individuals casseroles and started ordering them. The office fell in love instantly with the individuals and have since went out of their way to show them a good time when they come visit. 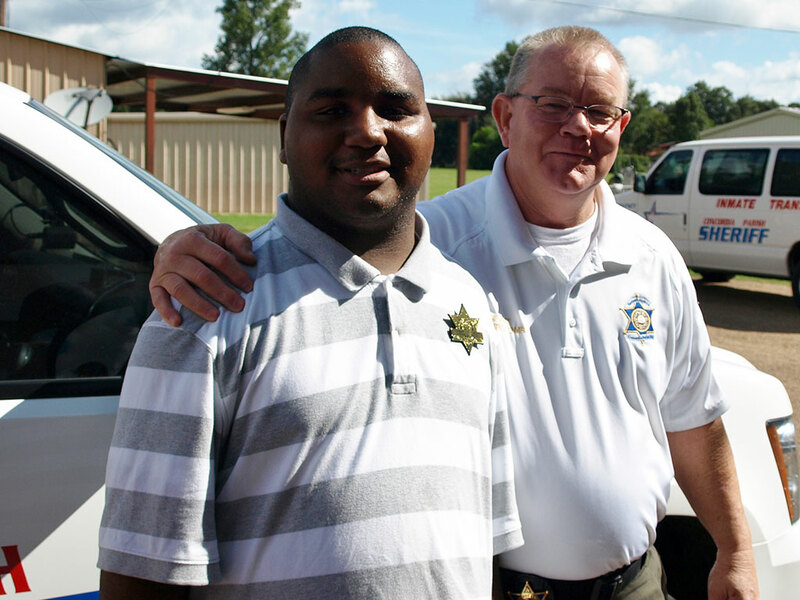 On their very first delivery, Chief Deputy David Hedricks gave the individuals each a badge and a shirt as well as take them in the court room to meet the judge. Hedricks then got with Amy McCarthy, who works in the office, to set up the police car ride surprise. When the individuals arrived at the Sherriff’s office, Sherriff Kenneth Hedrick met with the individuals and told them about what they had in store for their evening. He gave them each a badge and then gave them their own individual ride. 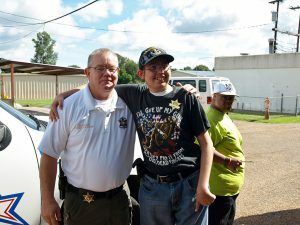 The sheriff’s office even had officers blocking all the red lights from the old Vidalia Courthouse all the way to the Mississippi River Bridge. 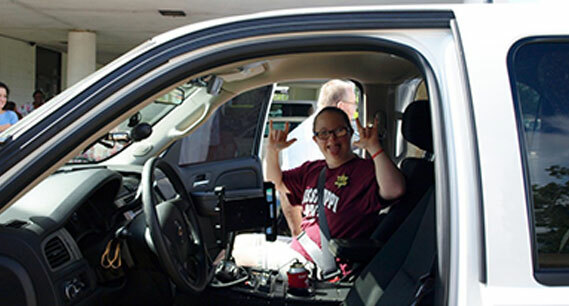 The individuals were even allowed to work the lights and sirens, and loved every minute of their non-stop joy ride through the city. 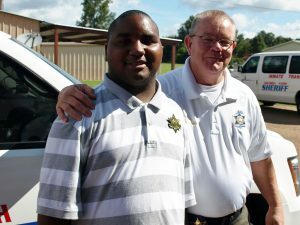 Author adminPosted on October 24, 2017 October 24, 2017 Leave a comment on Brandi’s Hope Individuals in Natchez are treated to a “VIP” police car ride. The name behind Brandi’s Hope Community Services was inspired by Brandi Erin Cowart, the daughter of Danny and Brenda Cowart. Brandi was born with a rare and fatal chromosomal disorder known as trisomy 18. 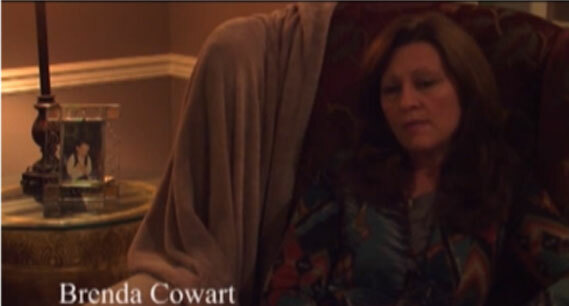 The Cowart family were driven to give Brandi the best quality of life she deserved and raised her in a home of love and family. Brandi touched the lives of countless people, and lived a life full of joy for 9 &1/2 years. After Brandi passed away, CEO of Brandi’s hope, Danny Cowart, saw the need for more personalized individual support for individuals with intellectual and development disabilities. 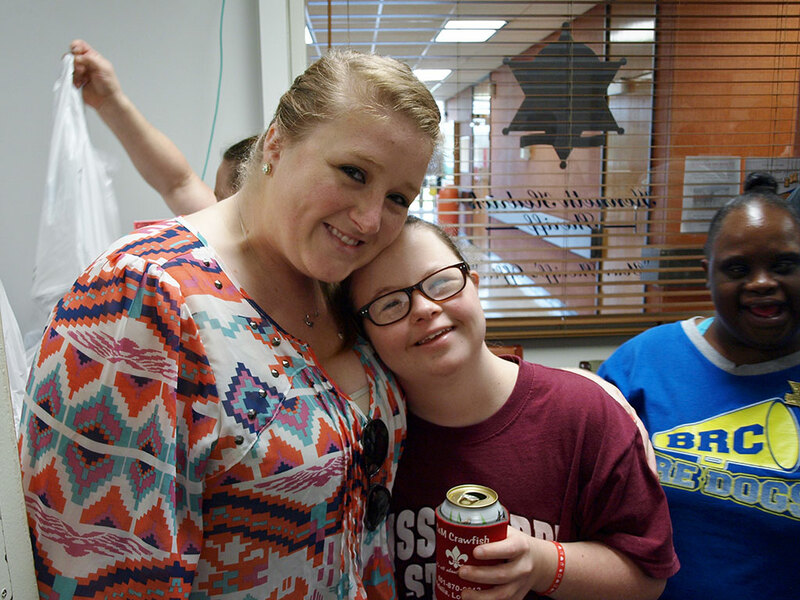 In 2010, Danny founded Brandi’s Hope with the goal in mind to support individuals the way they choose to be served and offer the best quality of life they should have . Learner Resources – Self-help tab for users that allows you to view a short introductory video about your LMS, access the Learner Guide or Learner Manual, review the navigation guide for computer courses offered in the site, view the accreditation guide and a document with links to state board websites, and sign up for the live or recorded Site Overview-Learner webinar.